It is my hope that you have had a wonderful extended holiday weekend. It has been very good to the Weber’s. We went from the country to the wilds of NYC and back. We reconnected with family and realized how precious it all is. Hopefully we made memories that will last a life time. I don’t have a whole lot of education news to share, seeing as it’s a holiday weekend and everybody is off taking some down time. MNPS Director of Schools Shawn Joseph’s family will be making the transition to Nashville this month. We’d like to be among the first to say welcome to Nashville. It’s a wonderful city and we hope you have a smooth transition. 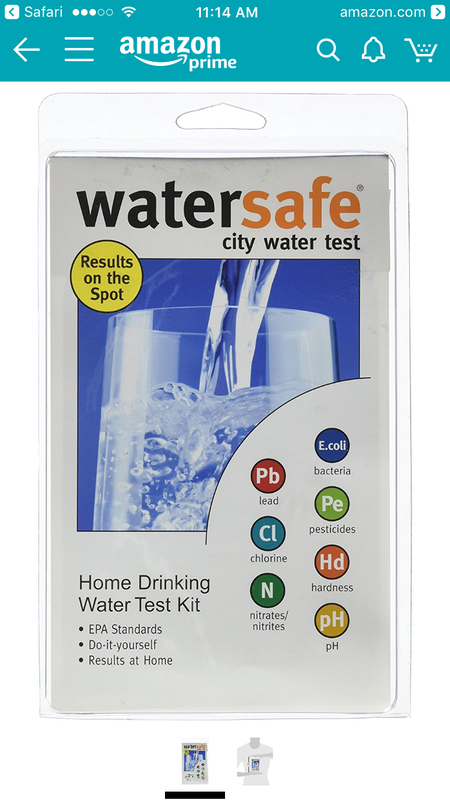 I’m hearing stories of parents at some MNPS schools buying their own water testing kits because they don’t trust MNPS based on recent Channel 5 news stories. To say this is concerning is an understatement and we will continue to follow this story. I’m sure there will be more follow up this week. If you are a parent needing to enroll your child for the upcoming school year, MNPS has extended hours at two locations during the month of July to help accommodate parents schedules. Both locations will open every Saturday in July from 8 a.m.-12 p.m. Without any further ado let’s take a look at the poll results from over the weekend. It’s funny when the results come back different then what I believe. Starting with the question on homework, it seems most parents are a lot more supportive of it then I am. 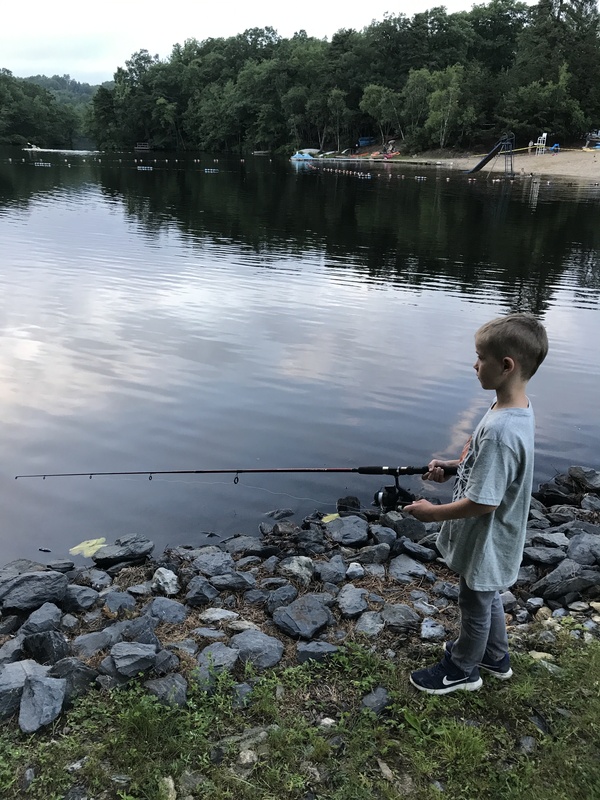 I believe that when a child gets home from school they should have time to spend playing, pursuing and developing their own interests, and interacting with family. I hear stories of kid’s that get home, start doing homework and don’t finish until dinner time which is followed by bath time, reading time, and bed. As an adult I would chafe at such regiment. I can only imagine a child’s opinion. I can’t see how this creates adults that are enthralled with life long learning. a bandaid & doesn’t address real issue….more economic divide..
Has to be something kids can do our their own, which isn’t always the case. School uniforms also proved to be popular with respondents as 44% of you liked them and only 25% thought the policy should be done away with. I have mixed emotions about the policy. I usually get frustrated with it mid-year when it becomes hard to find long sleeve options. Other then that I’m good with kids having uniforms, after all most of us have to wear a uniform in the adult world. Here are the write-in votes. The reason I asked the last question is because this year MNPS is changing previous start of the year scheduling and I think it’s a mistake. Previously we started with a half day and then had a day of no school. On initial observation this seems like an inefficient way to do things. 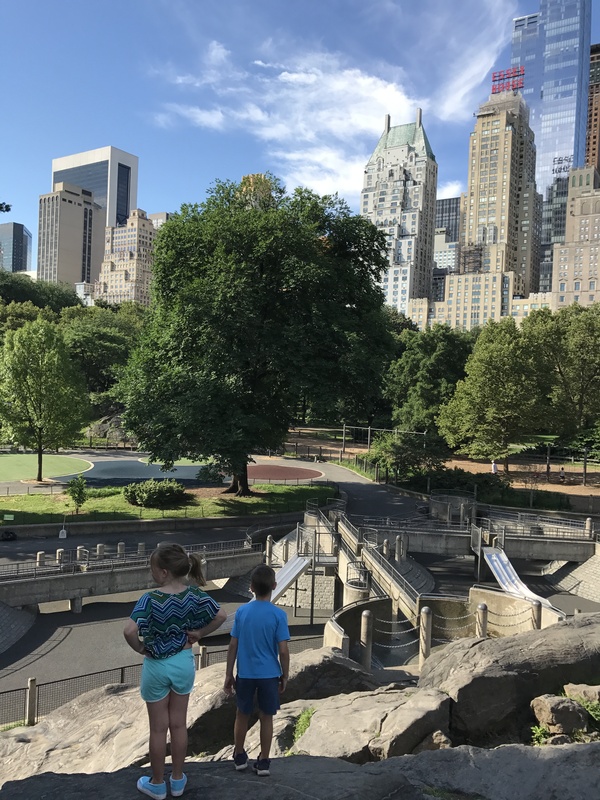 The reality is that, being a large urban district, the first day is filled with families either not enrolled or enrolled in the wrong school. The day of no school is needed to sort out all registrations and to ensure everyone is assigned to right place. Not having that day means that this sorting out process will take place simultaneously with instruction commencing. It could lead to increased chaos and missed class time. It seems as if most of you share this concern, as 63% of you responded in a manner that indicated the first day should be a half followed by a day off and then school begin in full. Let’s hope things don’t get too chaotic this year. Here are the write-in results. I should note, I’ve always been a fan of not starting until after Labor Day. 1/2 day M&T then go. Other options seem confusing. That does it for the polls. 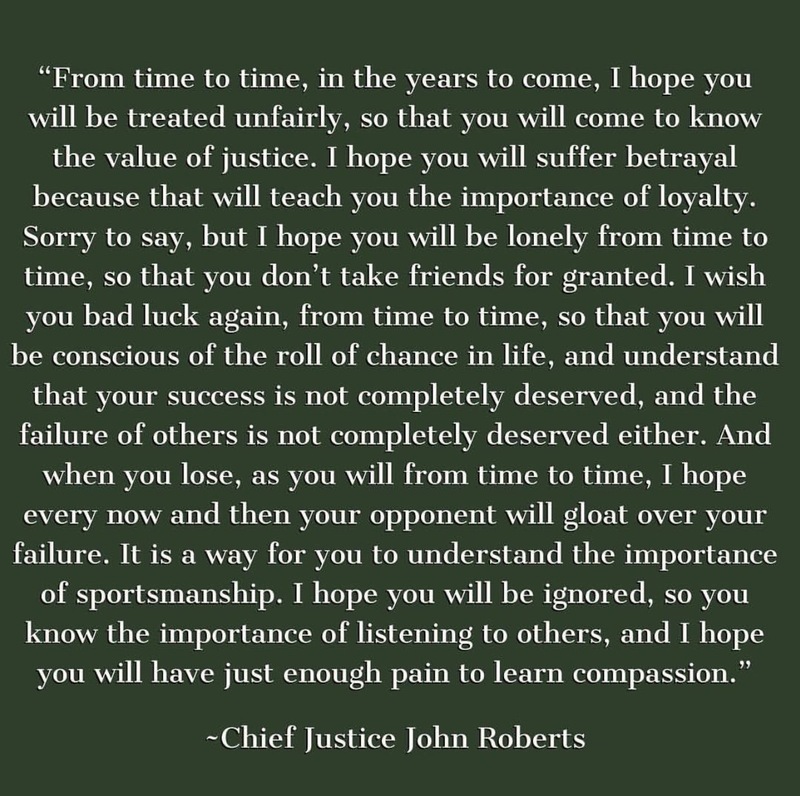 Have a great holiday and let me leave you with the recent words of Supreme Court Chief Justice John Roberts to his son’s 8th grade graduation class. Thanks for sharing such an informative post on your page. I appreciate it. Keep posting more update.